When asked for a referral, please use this account number: 3215655. 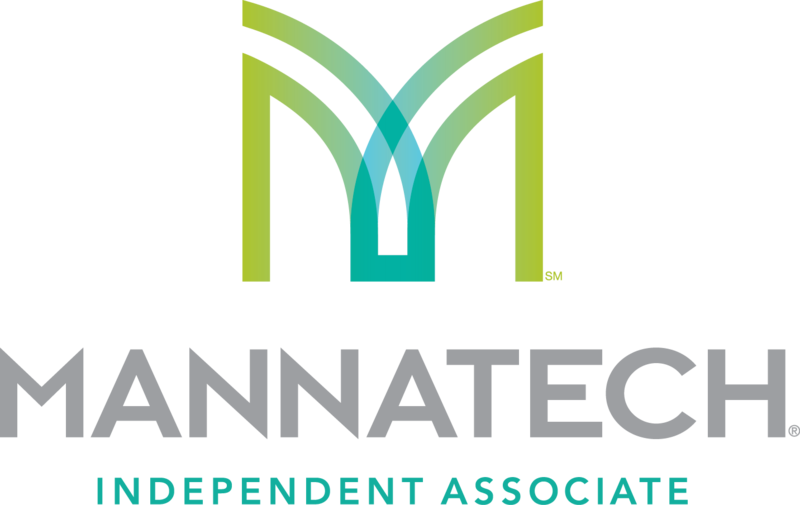 If you have any questions, please know that Mannatech is committed to provide you with value-added services to external and internal customers including: technical support, knowledge and quality of service in a timely manner. If you have questions or comments about our products, our company or our website, please contact us by email of by phone.